Motsoaledi refutes claims of negligence by medical practitioners - SABC News - Breaking news, special reports, world, business, sport coverage of all South African current events. Africa's news leader. 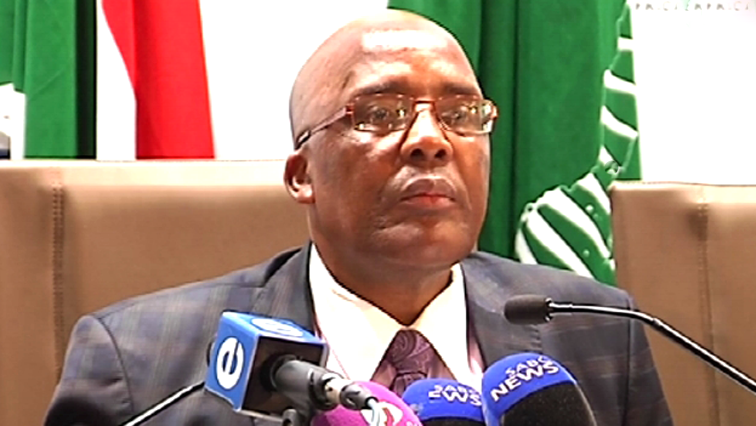 Health Minister Aaron Motsoaledi has cautioned people from claiming medical negligence where there is none. Health Minister Aaron Motsoaledi has rejected reports suggesting that medical negligence claims against the State have gone up due to negligence by medical practitioners. Motsoaledi’s comment comes after some newspaper reports reported that medical negligence claims against the government have risen at an alarming speed. Although the minister admits that medical negligence is a concern, he says some of these claims are fraudulent. In the 2017- 2018 financial year, the State paid R2.75 billion while in the 2016 -2017 financial year, it paid out R1.1 billion in medical negligence claims. Motsoaledi says in one incident, government was sued for R70 million over a botched circumcision which didn’t even take place. The Minister says the Special Investigating Unit (SIU) is assisting a task team set up by the Department of Health to investigate claims of medical negligence across the country. Click to listen to the minister…. Motsoaledi has cautioned people from claiming medical negligence where there is none. This entry was posted on 12 Feb 2019,09:47AM at 9:47 AM and is filed under South Africa, Homepage Latest Stories Slider. You can follow any responses to this entry through the RSS 2.0 feed. Both comments and pings are currently closed.